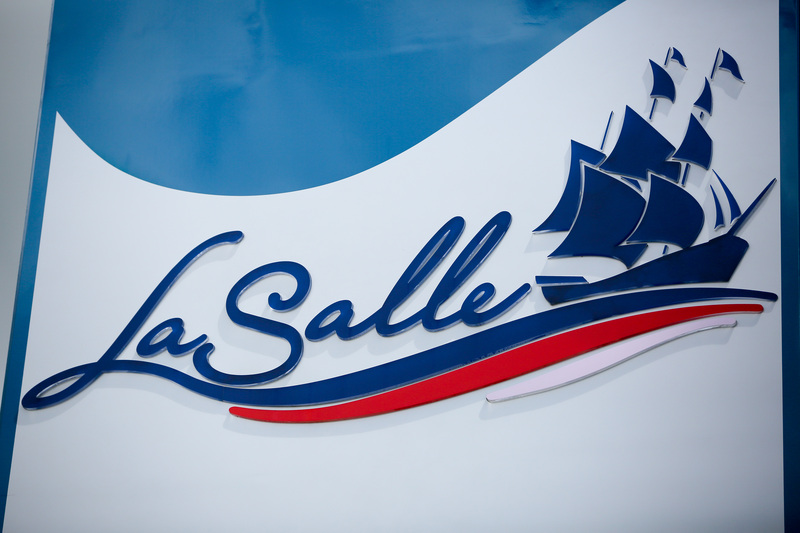 The Town of LaSalle’s 2019 Interim Tax Bills were mailed on Thursday, January 31th. If you have not received it, you are asked to contact the Finance Department at 519-969-7770, ext. 1230. Failure to receive a tax bill does not mean that there are no taxes owing for your property. The Interim Tax Notice covers approximately 50% of the taxes paid in 2018. Due dates for the interim tax bill are Friday, February 22nd and Friday, April 26th. The 2019 Final Tax Notice will be mailed in June.